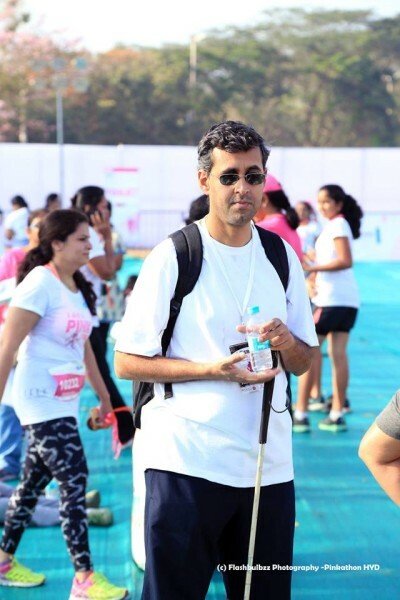 Divyanshu Ganatra is looking for support for his NGO for the visually impaired. Divyanshu himself is a blind psychologist, para glider and advocate for disability rights. He approached AMF to help his NGO with a donation of a few cycles for the visually impaired. AMF instantly responded with continual support for any of the disabled athletes in his NGO will get support, training and equipment from AMF.